Have you ever gone to your corner store on a craft beer run, only to find the selection a bit dreary? That’s about to change. Maui Brewing Company’s Garrett Marrero teamed up with San Diego’s Greg Koch of Stone Brewery to create a new distribution infrastructure just for craft enthusiasts. It’s called Maui Stone Craft Beverages. 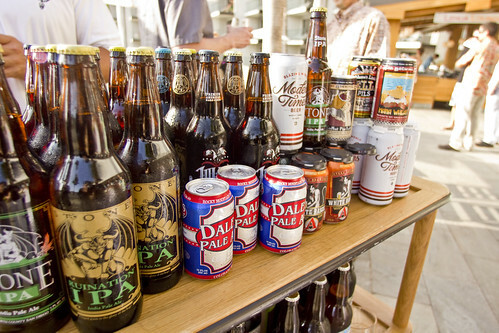 Think of it as a craft brew superhighway from the mainland to Maui. Marrero says the beer must be shipped cold, and he had to procure 16,000 square feet of cold storage. Since most of the small brands his company plans to bring to the islands wouldn’t have been able to fill containers on their own, Marrero jokes that the company is just a freight forwarding for six-packs and kegs. The camaraderie of craft is apparent as Koch explains how he came to create Stone Brewing Co. with Steve Wagner after they started out as home brew enthusiasts. 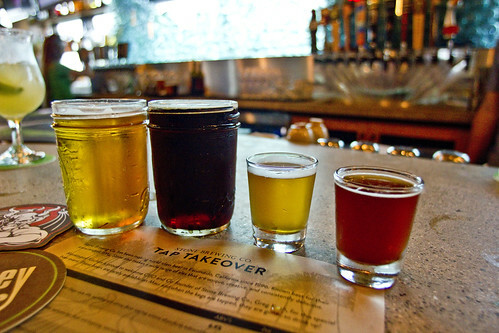 Stone Brewery is the biggest craft brewery in Southern California, but it also serves as a cultivator of brew culture and an example in the industry. It’s the same with Marrero. 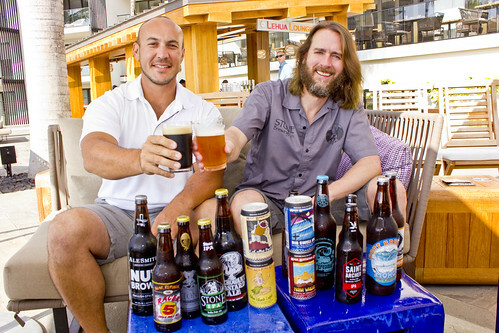 Former Brewer Kim Lutz of Maui Brewing Co. has teamed up with Saint Archer in San Diego. 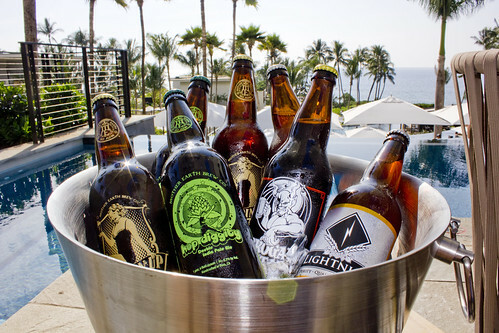 Now Maui will get to taste Lutz’s new IPAs and other ales, courtesy of Maui Stone Craft Beverages. When I met with Koch and Marrero to talk about their launch, Koch meticulously helped me set up a stack of craft brew cans and bottles for a shoot. 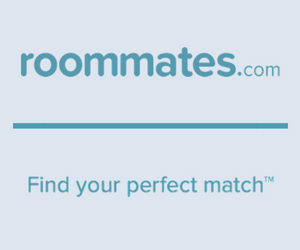 It had to be just so. This kind of care and attentiveness to their product, combined with a philosophy that includes environmental concerns, sustainability and creativity, makes them more approachable than corporate beer. More than just hops, roasted malts and yeast fermentation, these mores are what makes some of the best beer in the nation. Koch and Marrero met by chance on the way to the 2006 Seattle World Beer Cup and they’ve been fast friends ever since. Maui Brewing Co. was in its infancy then, and Stone was a decade old. 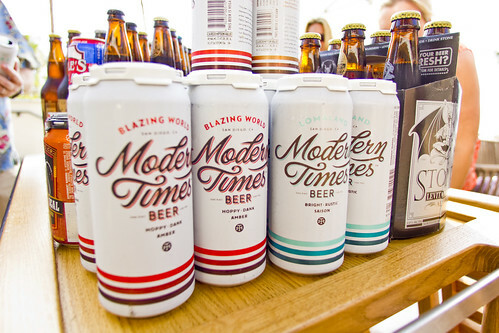 The two have teamed up to make special brews, and Koch’s Stone Distributing has brought Maui Brewing Co. beer to California retailers and consumers since 2008. Now, the plan is to hit Maui markets in mid-april, just in time for the sixth annual Maui Brewing Festival. Marrero sees this as a great opportunity to continue to offer Maui connoisseurs an expanding variety of craft brews–only now they’ll come from Mainland colleagues. The distribution network will begin with breweries in California and Colorado. Marrero and his wife Melanie will be opening the Maui Brewing Company’s new brewery and tasting room in South Maui in July.